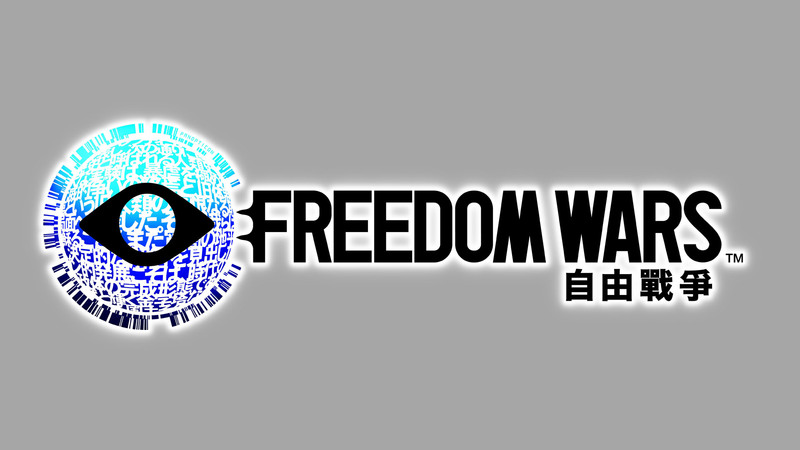 Freedom Wars is a title I created to realize a dream of mine. My vision was to develop a PS Vita game that took advantage of the handheld system’s unique features, enabling gamers to come together via ad-hoc and Wi-Fi to overcome terrifying enemies. PlayStation has a storied legacy of creating innovative experiences and our collective goal was to create a Vita game that brought gamers together in a socially connected, location-based, co-op experience. In order to do that, I gathered a number of well-known developers with an impressive pedigree for creating some of Japan’s most beloved titles – developers Shift and Dimps. These two developers both produce high-quality, interesting titles, but in this case I wanted to utilize both of their strengths, so I asked Shift to be in charge of game design, character design and story, while Dimps handled programming, graphics and direction. The first is the outrageous world and story, where prisoners are bound by 1 million years of penal servitude for the sin of “living” and need to fight for their freedom. The second is a new game where the goal isn’t to just defeat your enemy, but to save people from your defeated enemies and create a multiplayer experience where you can clearly divide up responsibilities among your teammates. Freedom Wars is a battle action game that features local and online co-op. It is one of the Vita’s most anticipated games of the year. The game has already been released in Japan and will be releasing in NA sometime in the future. I got to play the game at E3 this year and was impressed with the game but irked at how Sony handled its presence at E3. I love co-op games so I am definitely looking forward to getting my hands on the full game when it releases. Check out the story trailer below.